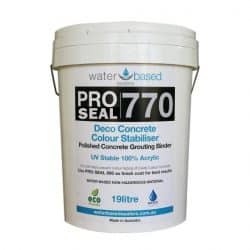 Pro Seal 770 is a high-performance UV stable concrete binder and sealing enhancer. 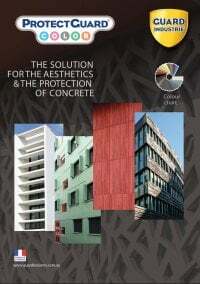 It boasts a large molecular structure that effectively and efficiently fills voids and binds dusting and friable materials. 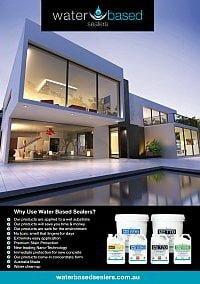 Applied to wet surfaces it harnesses the power of water to penetrate deep down into substrate to fill voids and reduce overall porosity. 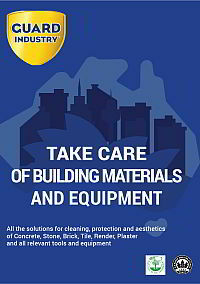 Pro Seal 770 is a cost effective and environmentally responsible choice. 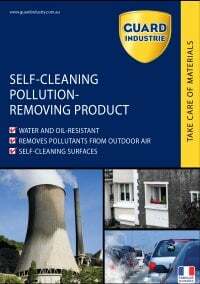 It contains no VOC’s or other hazardous chemicals and can be cleaned up with water. 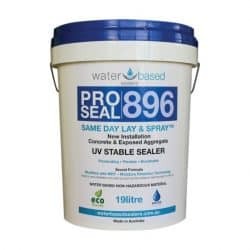 For best results use Pro Seal 896 as a final seal coat to increase durability and stain repellency. 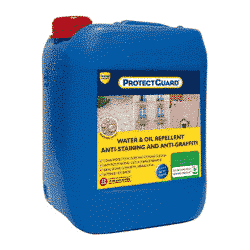 Both the 4L sample bottle and 19L tub come in a concentrated form and are to be diluted with water at a 1:4 ratio prior to application.